Around the time Jay was putting together his book, Decoded (Pretty good read for the Hip Hop heads), he was putting out these webisode/interview thingys along with this pretty neat game. From the looks of it he has a lot of material still unreleased from that stash. Well anyways, we know the whole biting Biggie’s rhymes talk? Here he talks about a line in “The City is Mine” from Vol. 1 and connects with a line from “What More Can I Say” from The Black Album. 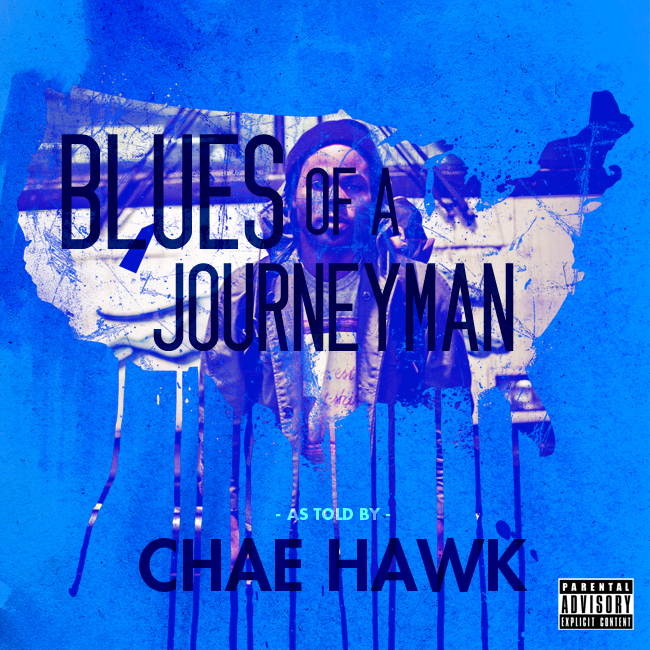 This is my bro Chae Hawk, who has been doing his thing for quite sometime now. Above is Ambition, a visual from his latest project Blues of a Journeyman, which you can download for free right here. Oh, and the intro to the video is a track called “Vegabond Footwork.” Pretty dope, right? The whole song is right here. So I was on my way back to Buffalo from New York when I checked my phone and saw the dreadful news that Amy Winehouse passed. Although at this moment we are not 100% sure what happened, there is a lot of speculation that her drug abuse was the reason (we’ll find out soon enough). I didn’t know her personally, but I think it is important to remember her for what made her so popular in the first place – her art. I became a huge fan when she blew up in the US mainstream, and she was an extraordinary talent. Above I chose to place a video of possibly her finest moment as an artist at the 2008 Grammy Awards, where she took home five Grammys.